TIP: You can buy these at many gf food stores, but we usually make our own in our food processor with our stale gf bread. Just make sure it is completely dehydrated and then grind away! 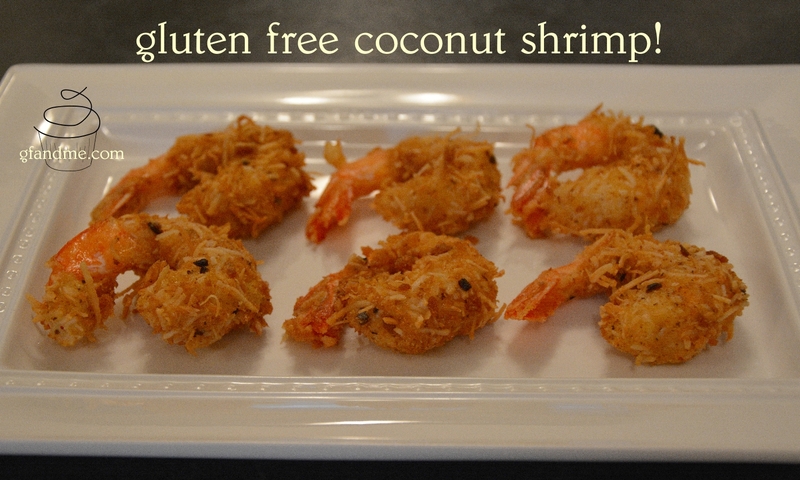 TIP: Use sweetened if you like your coconut shrimp to have that macaroon taste. TIP: Leave the tale on. It provides a handy handle when you are coating these. TIP: I’m sure an all-purpose gf flour like Cup 4 Cup or Cloud 9 would work for this. Just replace the 5 ingredients above with about 1/2 cup of all purpose flour. Heat oil to 350 degrees in deep fryer or in Dutch Oven. Combine xanthan gum, rice flour, tapioca flour, coconut flour, corn starch, salt and pepper and set aside. Combine bread crumbs and coconut in a bowl and set aside. One by one, dredge the shrimp in the flour mix. Then dip in the egg and dredge in the coconut mix. Press into the coconut to help it all stick together. When they are all prepared and the oil is at about 350 degrees, deep fry in small batches for 2 – 3 minutes. Set aside on a paper towel lined plate to drain. Eat while warm. 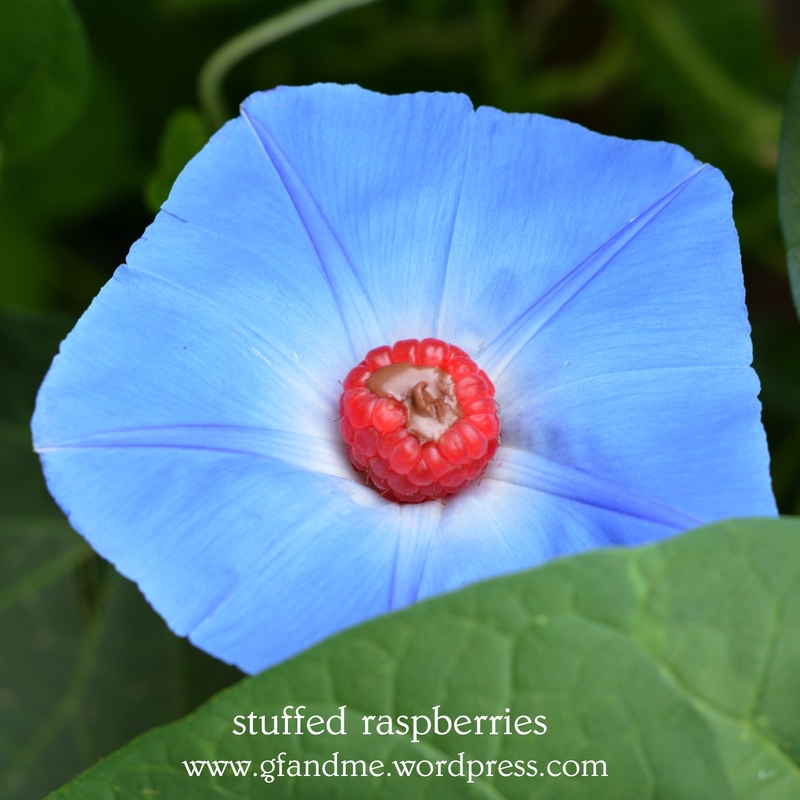 Serve with plum sauce, sweet chili sauce, or seafood sauce. This entry was posted in Lunch and Dinner, Recipes and tagged cloud 9 flour, coconut flour, Cup 4 cup, deep fryer, dutch oven, gluten free. Bookmark the permalink. Thanks Rural Route Lupiac! And a belated 4th of July greeting to you!